This section includes relevant and helpful links to external online resources and websites. Just click on the title that interests you to access the external resource. Please contact us if you feel a website or URL should be included here. Parentpay login page for booking school dinners and Breakfast Club. Parentmail login page for school trip payments and to read any historic communication we have sent. Click here for the parents evening system. 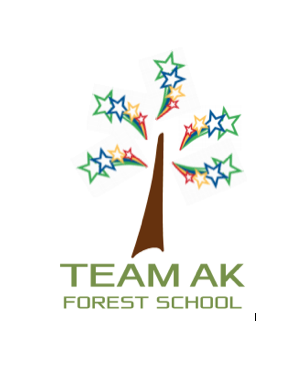 OFSTED Parentview – Click the below link to fill in a short questionnaire about our school. Here are some useful websites for ICT. This site was built using the wonderful WordPress platform. For all those who will take an active part in updating the site here is a very useful information resource on how to use WordPress.